I have had something attached to me since I was in school. I have lived in California most of my life, but between the ages of 5 and 7 my family and I lived in Oklahoma. Every house we lived in that I can remember was haunted. When I was 12, we lived in a house with poltergeist activity. Things would fly across the room by themselves. 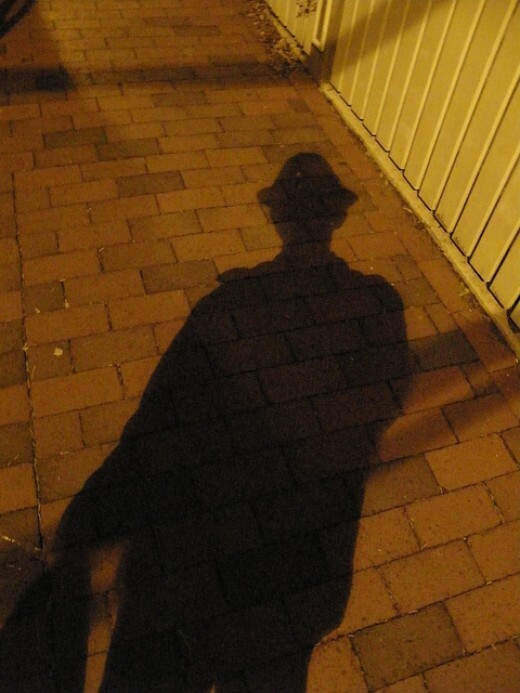 Every night, my brother would see a shadow on his bedroom wall of a man who would always end up sitting next to her on his bed, breathing on him. Apparently the breathing was audible to him. Every night in my room, the closet door would open by itself, no matter what I put in front of it to keep it from happening. I even pushed my big dresser up against it, but it didn’t matter; it still pushed it out of the way and opened the closet. I also had something that played with my hair every night.